Did you know that a lunar eclipse ‘reincarnates’ every 18 years 11 days 8 hours? This is called a Saros Series. Each Saros series has 69 – 89 total incarnations, from birth to last incarnation. Any lunar eclipse in the same Saros family will occur in the same geographical location every 56 years 34 days. It is critical to understand the cosmological view of the Ancients. A myth, symbol, image and event are all one and the same. One does not represent the other. The symbol IS the event, the memory, emotion, history and resonance of the event. The event is alive not ‘in’, but ‘as’ the symbol or myth. It is also of importance to realize that the Ancients knew of, and charted, the cycle of eclipses, and were well aware of the Saros cycle of eclipses, though of course that terminology was not used. This knowledge has been passed down, not in the language of Rationalism, but is given expression in dance, song, story and ceremony. We who curate this sacred knowledge, we are the dance, we are the song, we are the event. We are the Ancients in your midst. A lunar eclipse is the prime moment for engaging a Retrieval of the Soul. What is the significance of the lunar eclipse in regards of Soul Retrieval? It begins with the recognition of cycles and their repetitive nature. One Spring is much like the last. Flowers bloom, animals give birth, sunsets happen, each in their cycle of repetition. Emotional associations, affixed to an event, resurface when we experience a repetition of a similar event. Birthdays, holidays, anniversaries… each recurring event evokes its own sets of emotionally laden memories. Traumatic events, such as a near fatal surgery or accident, abuse that one has suffered, or the terrors of war, each with their own embedded emotional baggage, can be triggered into spontaneous expression if left unresolved. When a person has disengaged their trust, vulnerability, innocence, confidence, capability to share love, etc in order to safeguard or protect these qualities from further damage or abuse, this is what is meant by Soul Loss. We have put away these attributes of our Soul in order to preserve them from harm and keep them safe until such time as they can be brought back into integration. The problem is, once disengaged, we oft times forget that we have done so as an act of courage and survival, and come to think of those essential qualities of our Self as being non-existent. A Soul Retrieval brings these aspects of our Soul back into conscious embodied expression. What had been lost is not just found, but integrated into the wholeness of who we truly are. At the time of a lunar eclipse we find that whatever Soul Loss had occurred, at the time of the previous eclipses in the same Saros family, will resurface for examination, resolve and integration once again. 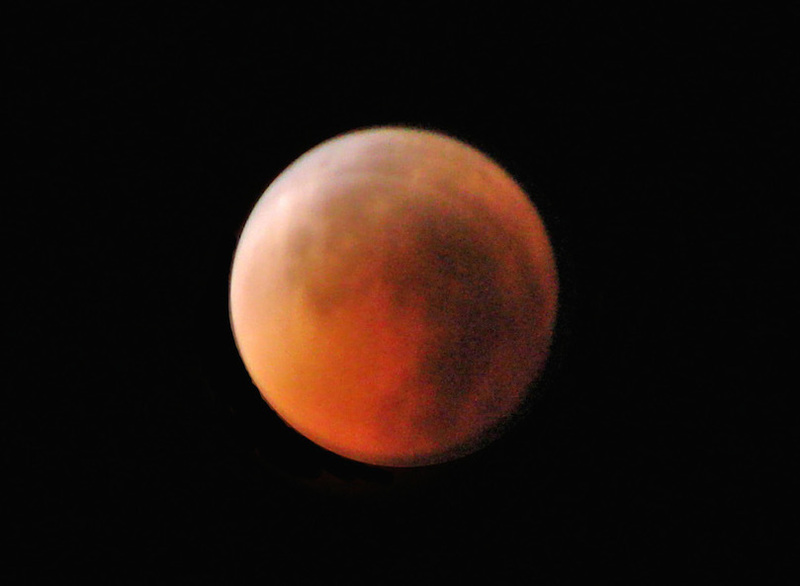 Because of the nature of lunar eclipses (they are windows into the Underworld, thrown wide open) our Soul – in its tendency to disengage aspects that need to be hidden away in order for them to survive – will slip through that open portal to the Underworld/Dream Realm, as access is so opportune within the window of a lunar eclipse. During a lunar eclipse of the same Saros family (which, again, happens in repetitive spirals of 18 years 11 days 8 hours), there is, therefore, a direct open passageway to the Soul that had disengaged in the eclipse’s earlier incarnations. Shamanically we utilize this alignment of eclipse repetitions to gain access to the person’s Lost Soul and are able thereby to effect a Retrieval of the Soul. On the night of January 20/21 we will be experiencing a Total Lunar Eclipse, visible in the Americas and some of Europe. The impact of the eclipse is felt about the entire Earth, regardless of its visibility. Here are the effective dates and tines of the recent Lunar Eclipses in this family of the Saros cycle. The moment of trauma, from which one may require a Soul Retrieval, might be a month on either side of the listed dates. Once I receive your Registration and Payment of $111 US (via PayPal) I will acknowledge your request and receipt of payment via email. While all Soul Retrievals will be completed during the Lunar Eclipse, it may take 3-5 days for me to integrate and write out the report to each person, which will then be sent to you via email.